My name is Stuart Black, I’m 53 and live in North Yorkshire and a very late comer to trail and ultra marathons. My main sport has been orienteering so to become a stronger runner I joined a local running club where I was introduced to the North Yorkshire Moors Hardmoors Trail Running Series and family and haven’t looked back. I’m either running in them or volunteering as a marshal. 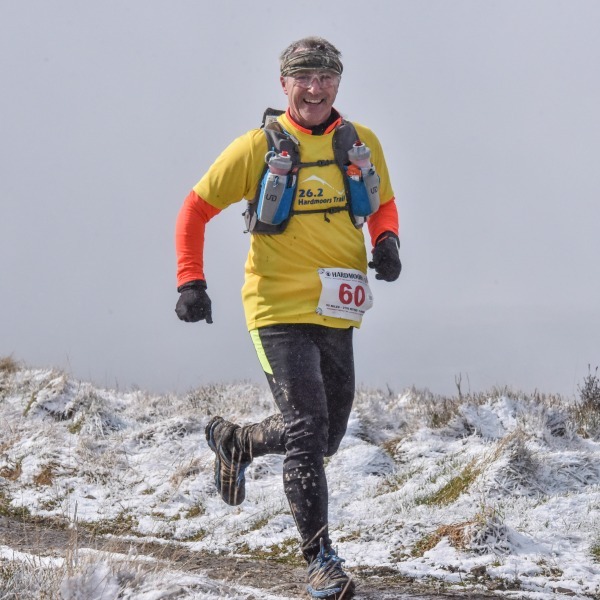 I’m a very late comer to the world of ultras, 2018 is the first year I ran and finished two ultras, the Hardmoors 55 Mile in March 18 which had a visit from the Beast of the East, I did question my sanity a few times, which got a mention on the Jeremy Vines radio show and the Hardmoors 60 Mile. I’ve got the Hardmoors 55 Mile booked for next year, just a wee training run as well as a number of trail marathons between Jan and Jun 19. My wife drives tours around the west coast of Scotland and was in Fort William in 2018 and saw the race finish. She knew I had finished the Hardmoors 55 and was entered into the Hardmoors 60 so jokingly said I should enter this race. Also Loch Lomond and the Trossachs is my childhood home and play ground and I have walked various sections. This is first time I have entered this race and feel privileged to be invited to run in the race. 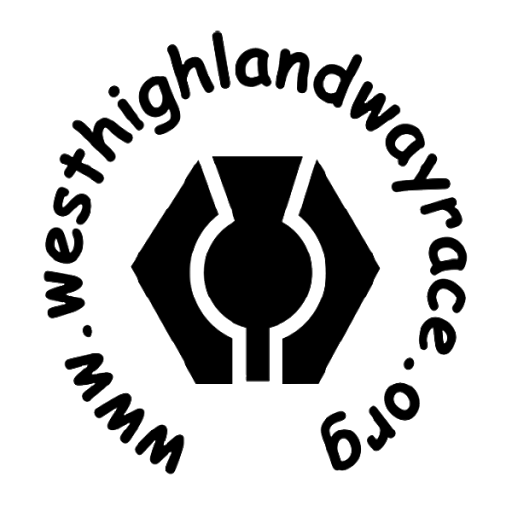 Looking forward to meeting the WHW Race family. I may not be fast or graceful but my aim is to toe the start line and get to the finish at Fort William.